Adversity; we’ve all been there — who hasn’t? Sometimes it becomes tough to believe in anything positive. 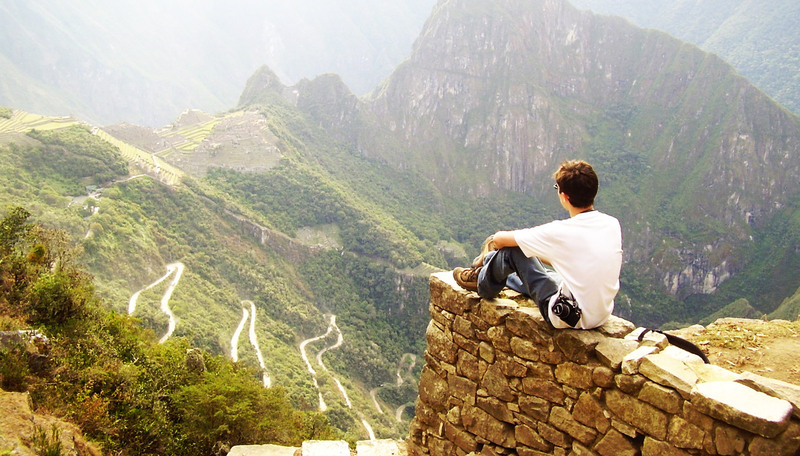 When feeling hopeless how can you possibly take that feeling and really Create Awesome? Get around some positive people. Your surroundings mean so much when trying to Create Awesome, when you’re trying to get out of the funk, when you’re trying to get rolling again. Get around some people who will not just tell you that everything is okay but also be a support system for when you do have those ideas to act on. Go on a quiet walk. And more importantly, while on that walk bring along some positive affirmations. This takes effort! It will feel silly, but you must talk to yourself. Tell yourself: “I can do it!”, “I am worth it!”, “I am going to make it!”. Say it with conviction! Even if it’s fake at first keep doing it! Just keep doing it! Then, sit in silence. Whether you’re in a park or on a trial with the beautiful fall leaves & crisp air, just sit there and take in the beautiful surroundings. Take it in and know that everything is going to be alright! Because it will be alright. Just Create Awesome. Do something. Whether it’s for your own passions and ideas or for someone else. Doing tasks that propel you forward in the direction of your ambitions will make you feel amazing. Celebrate each and every success. Be happy about it, no matter how small, it is worth being joyous about. Create Awesome for others. Those moments will also make you feel good. To help others is to help yourself and to help yourself is to help others. Create Awesome and adversity will soon become Awesome. Just keep the positive affirmations and the positive company and your life will become awesome again. Just dedicate yourself to that which you care about the most and keep moving forward! Creativity can be difficult for any graphic designer, but when you work exclusively in one industry it can be even more challenging. I’ve been working solely within the Pet Industry for over 20 months, and I’ve learned that I need to replenish my creative spirit frequently to stay engaged and creative. I love my niche graphic design business, but that doesn’t mean that your creative batteries can’t be drained by something you enjoy. 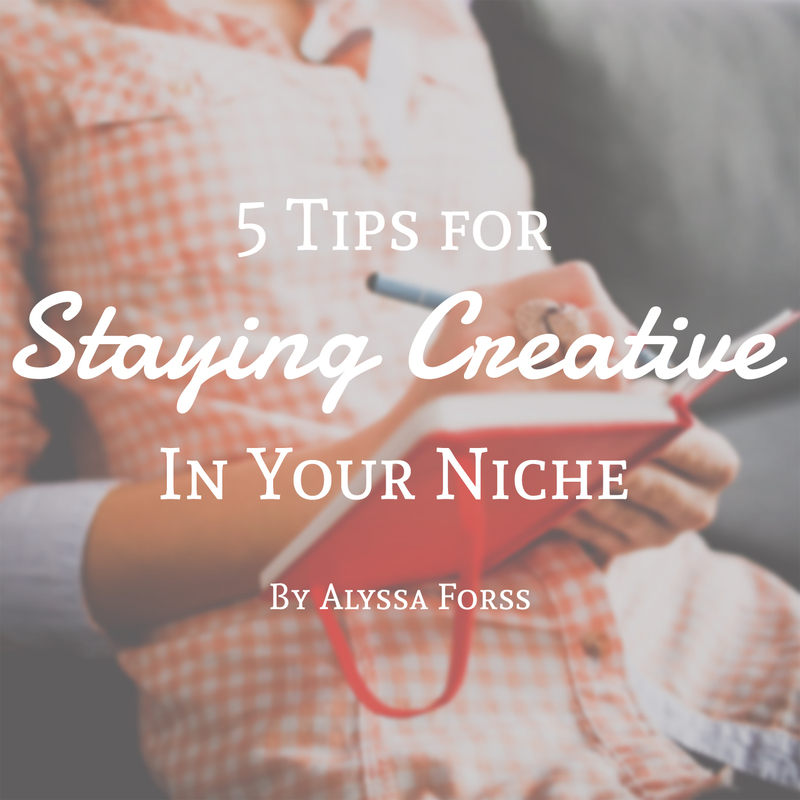 So here are my top 5 tips for staying creative in your niche. Look at what’s popular or common for graphic design in your niche through searching online. This may sound counterintuitive since you want to be creative and not mimic others. But I find looking at current industry trends makes me think of how that concept could be better executed or a different concept that might communicate the same thing. Sometimes putting yourself in a box can make you far more creative in trying to work out of it. Nothing beats real life experience in understanding your niche and staying inspired in it. Since my niche is the pet industry, I take time to play with my dog or do some other activity with him. Refreshing my mind with the experience and emotions of those activities reminds me what I’m trying to convey to my client’s target markets. If your niche was the food industry, go out to eat somewhere that you really enjoy the food, or try out a new place. If you can’t take that time, watch some videos on YouTube. Whatever industry, take some time to immerse yourself in it and write down your experience and feelings. I find this super helpful. For example, when I was working on a playful logo for a pet groomer I found a lot of inspiration from watching My Little Pony: Friendship is Magic. I’m not a huge fan of the show, but it’s animated well and conveys the messages that my client’s target market would respond to. No judgement. Inspiration can come from anywhere! No matter how much you love something, it can feel a bit stale after a while. By doing projects outside of your niche from time to time you can remember why you love the one you’re in. I try to regularly do things for my fellow designers as my outside of niche projects. I feel good helping others and it’s a productive break. After I spend a while thinking with my business person/niche graphic designer brain I love coming back to my “I love pets” brain. Chatting with pet business owners, learning about their challenges and priorities gives me a clearer picture of their perspective. While we design for their target market, understanding the day in & day out of the businesses we work with gives us an additional dimension of understanding. This may not garner inspiration for everyone but the more I understand the types of businesses I work with, the easier it is to solve whatever problem they need fixing. To me design is one way of solving problems in business. One that can be quite effective if the problem is well understood. 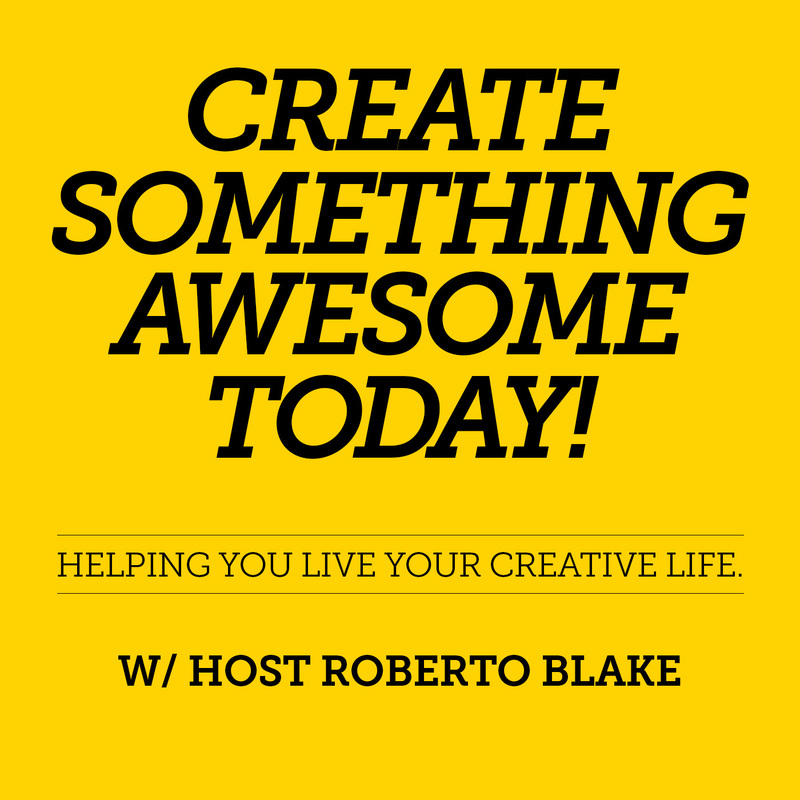 I hope this tips will help you with staying creative in your niche. Still struggling or just want to chat? Feel free to reach out to me on my website or on my social media channels in the author description below. Talk to you soon, and remember it’s good to go niche! You would think someone who graduated 8 years ago with a Bachelor’s in Visual Communications (Graphic Design) would be well on their way to being an accomplished graphic designer working for a big agency, in-house designer for a Fortune 500 company or even running a successful freelance business. Well that is not the case for me and many others like me that came out of design school ready to make the world a more attractive place. Reality quickly set in for me when I discovered how darn competitive and saturated the graphic design industry was. I had no clue coming out of school it would be like this and from talking to my fellow school mates neither did they. To add salt to the wound the globalization and the emergence of crowdsourcing, contest sites and other online sweatshops, things are harder than ever. Like many graduates I felt overwhelmed with such limited opportunities and because the economy was going through a recession these jobs were really hard to come by. With no success I decided to explore other avenues outside of graphic design. I can’t blame everything on the economy or the job market I also lacked confidence needed to compete with the rest of these job seekers. I always told myself I would jump back on the horse as soon as the right opportunity came by but the only thing that came by was the years and the student loan bills. 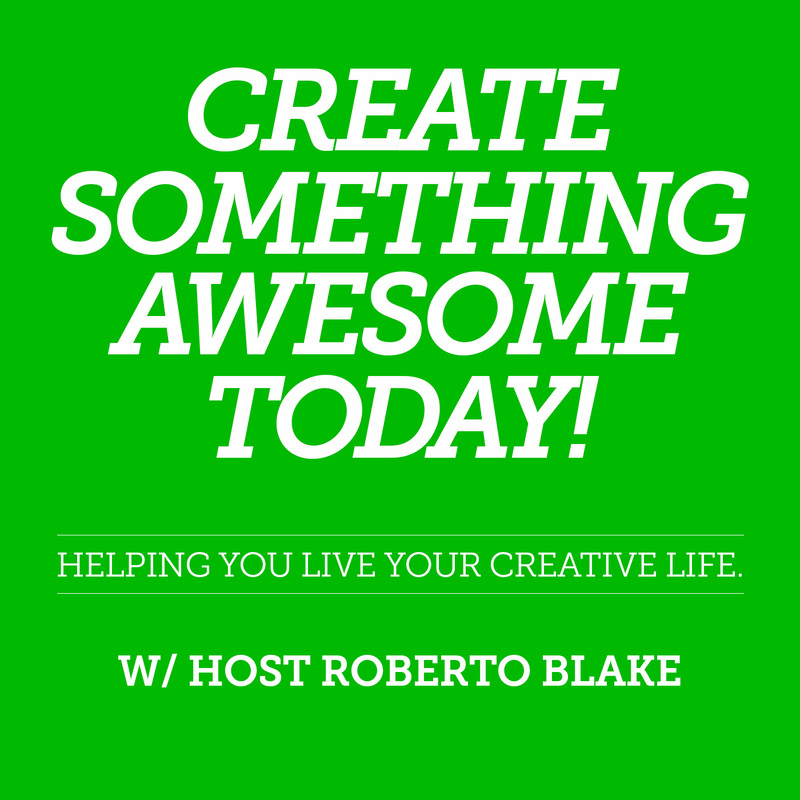 I continued to take on a few side projects a month to soothe my creative and artistic itch but the older I got the more uneasy I felt about the fact that I am was not doing what I love and that is what my graphic design mentor Roberto Blake coined “Create Awesome”. Although my dream is to some day run my own design practice the important thing right now is to do what I love. It’s either continue to work towards my dream or possibly live a life of regret. I have children and I always tell them to follow their dreams and I no longer want to feel like a hypocrite so it is important that I lead by example. My advice to anyone pursuing a career in graphic design is only do it if you love it because this is no place for someone who just want’s to make a living doing pretty things. To be a successful graphic designer in this day in age means being a sales oriented creative and business-minded which are many of the things traditional graphic designers dread and why they decided to pursue a creative career in the first place. It is important to keep working on your craft and don’t expect a degree to move you towards the front of the line because in this field those hiring graphic designers only care about your ability to produce results but there are many that can produce results as well so you have to differentiate yourself even further. If you want to stand out from other job seekers you better be dynamic and bring more to the table than just good design. With so many applying for these few graphic design openings it is only natural they’re going to hire the most versatile applicants. Graphic designers need to learn marketing not just to add this to their resume of skills and impress potential employers but to market themselves. Marketing for graphic designers is no longer just for freelancers and those that run their own practice but a way to stand out from the rest of the applicants. 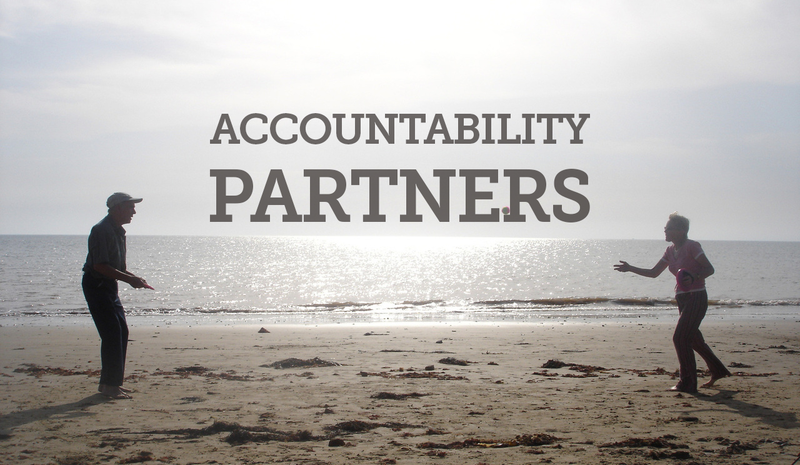 It shows employers that you are knowledgeable, enthusiastic and a go getter along with confidence and leadership. Resumes and even portfolios only give you a small look into what a person can do and who they are so companies, agencies and clients are looking for that edge and filter the mass amount of applicants. Naturally those that are more active in the field by using platforms like social media, youtube videos, blogs, podcasts, etc. will stand out more than the mysterious applicant on a piece of paper. This is the way the world is moving whether we like it or not, or whether we think it’s right or wrong. In a saturated field like graphic design you better stand out or be left behind.